100% personal attention with the focus on what you need at a pace that suits you. Get insight into your own riding with private tuition. 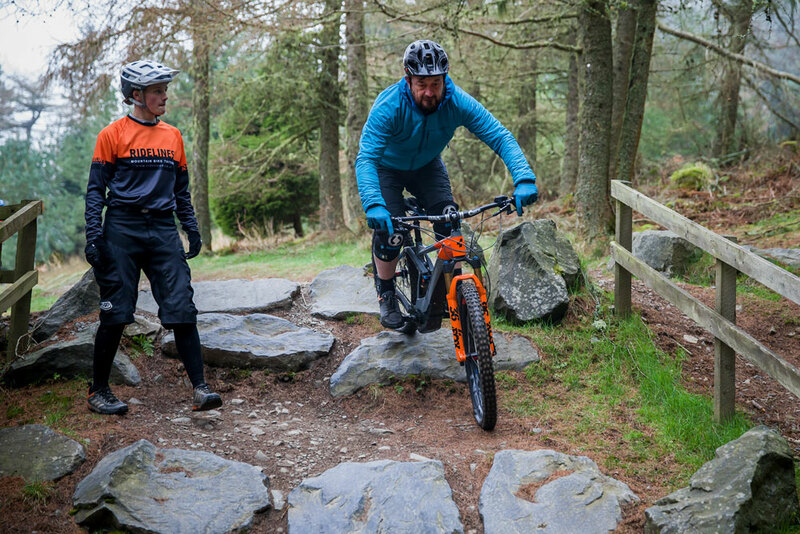 Break down personal barriers and use our instructors expertise and knowledge of great technique to meet your own riding goals. So if it’s building your confidence as a new or developing rider and improving technique on the trail no problem. Breaking down personal barriers to your riding? We can help. 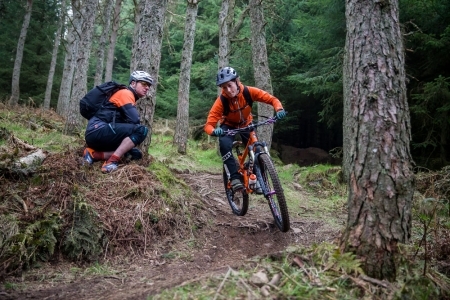 If it’s cornering at speed, developing riding that flows, riding trails with more speed and confidence. 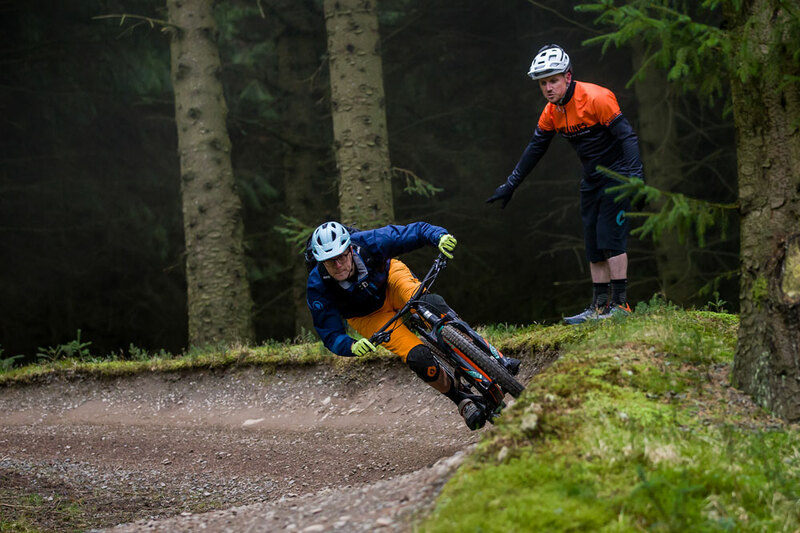 Getting your wheels off the ground, taming technically challenging trail features or choosing the best line or tackling tricky black graded sections we can cover it. A full day with us will ensure you have lots of time to absorb your specific coaching advice and technique adjustments and give you lots of time to session challenging features with our expert instructors, on hand to provide nuanced expert advice on the trailside. 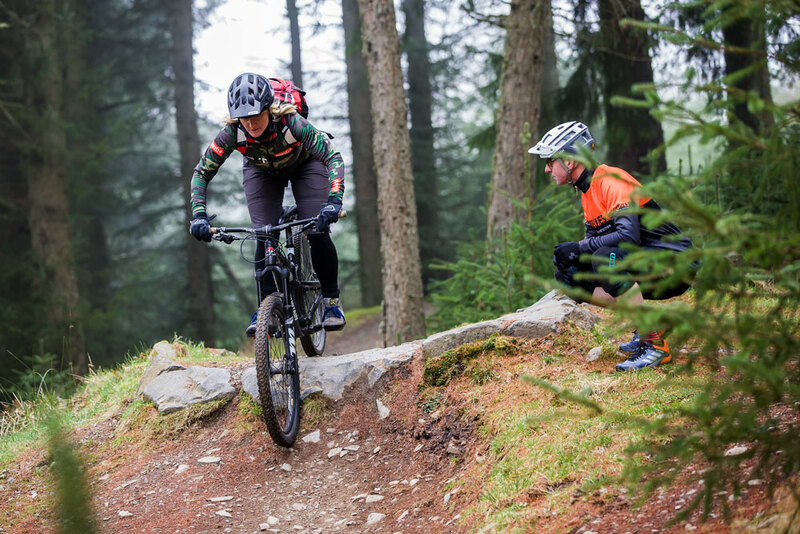 Our half day sessions are a useful 1:1 format as it allows shorter bursts of concentration and progression leaving you free to return at a later date, to re-focus, refine and strengthen your riding with additional riding techniques. 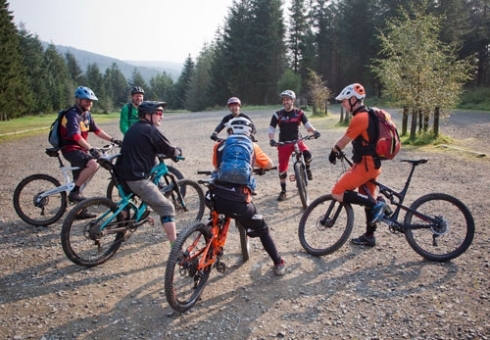 We can run a session just for you, a couple of friends or bring up to six riders to a customised session covering exactly what you need. 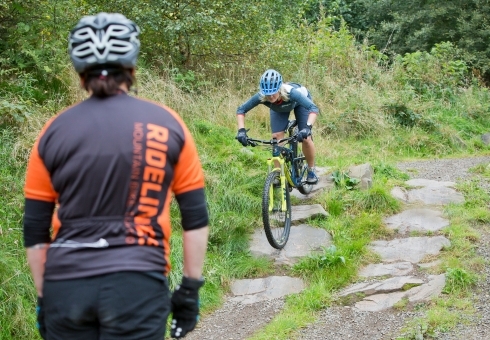 ​Ridelines have years of experience which we will use to identify and explore the areas of your technical riding and other barriers that may exist that keep you from really achieving your own riding goals. If you have any questions about our private tuition options then please contact us. *Do not* spend any more money on your bike until you’ve had a lesson from these guys! There is nothing, absolutely nothing you can buy for your bike will get you riding smoother and faster. Still got the grin, big thanks to Andy! Awesome afternoon lesson with Jess dialling in the basics and sorting out bad habits. Ended the day more stoked with my riding than I’ve been in years (and a lot faster too). Agree with the other reviewers here, don’t buy any more parts or bikes until you’ve had a session with these guys! Can’t believe how much difference even an afternoon made. Booked a half day private tuition for my wife who has only recently learned to ride and needed to build her confidence. Our instructor, Jess was absolutely brilliant with her, she gained my wife’s trust very early and progressed her skills immensely during the 3 hour time. I also learned a few new skills and where my bad habits are. Cannot recommend ridelines and Jess in particular highly enough. We will be back in a few months to make more progress. definitely the best money you can spend on your bike!